Cardio-Kickboxing is a fun and effective way to accomplish your fitness goals. 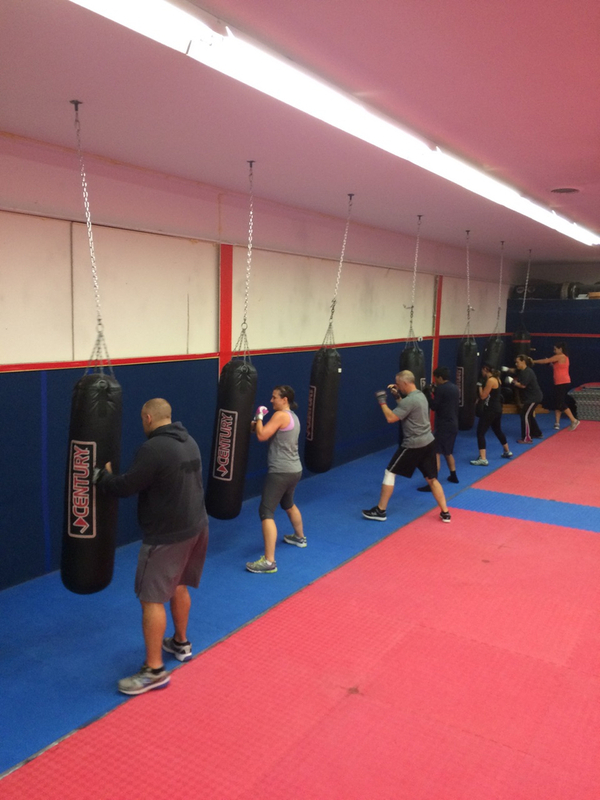 It incorporates kicking and punching drills to create a class that targets calorie burning as well as cardiovascular fitness. Students of all ages and all fitness levels are encouraged to attend. The goal of this class is to improve heart function, core stabilization, improve coordination and increase stamina. KIMADO KARATE copyright. All rights reserved.